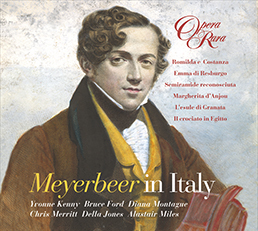 Giacomo Meyerbeer is remembered chiefly for his French Grands Operas, from Robert le Diable to L’Africaine. But it was his Italian operas that got him to France in the first place. 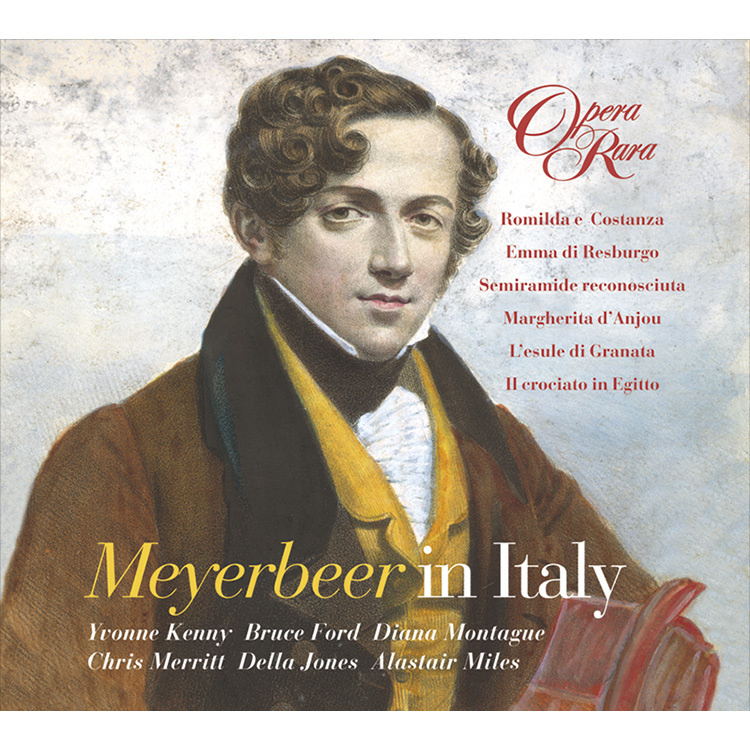 Giacomo Meyerbeer is remembered chiefly for his French Grands Operas, from Robert le Diable to L’Africaine. But it was his Italian operas that got him to France in the first place. At the invitation of Rossini, who was then in charge of the Théâtre des Italiens, Meyerbeer came to Paris to supervise the French premiere of Il crociato in Egitto. This was the last of his Italian works, written in 1824. In fact, Il crociato in Egitto is the only one of these operas to be revived (and recorded by Opera Rara) in the last 150 years. 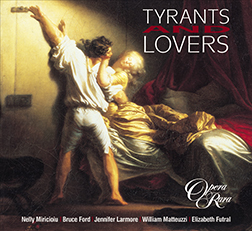 The pieces, from all six of Meyerbeer’s Italian Operas, featured on this disc are the hits – the arias and ensembles from those six operas, which charmed the public most. 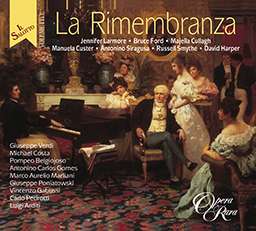 For the first time it will be possible to hear on one CD the famous aria with variations from Meyerbeer’s Semiramide riconosciuta, the ravishing trio from Costanza e Romilda, the sextet from Emma di Resburgo and more! 09 Margherita d’Anjou, Act II: Pensa e guarda, amico, all’erta!